I’ve been watching alot of the youtube vids on Syria lately, the uprising and the conflict. The footage is just wild, I can’t believe it’s the same place I was based only 18 months ago. 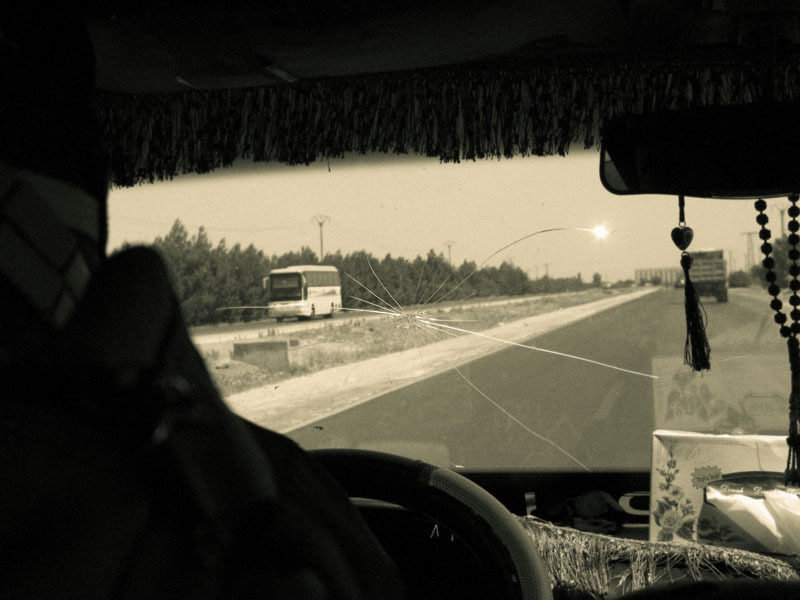 I remember hanging out at the main bus terminal in Homs, trying to organize a driver to take us to Turkey, and now the place is pretty much a pile of rubble. A big part of me wishes I was back there now, the excitement and chaos, the turbulent environment, that constant threatening danger of how you’ll get to the next place, getting to document a part of history, sitting on those little plastic chairs eating Shwarma and drinking fresh juice. I miss it. 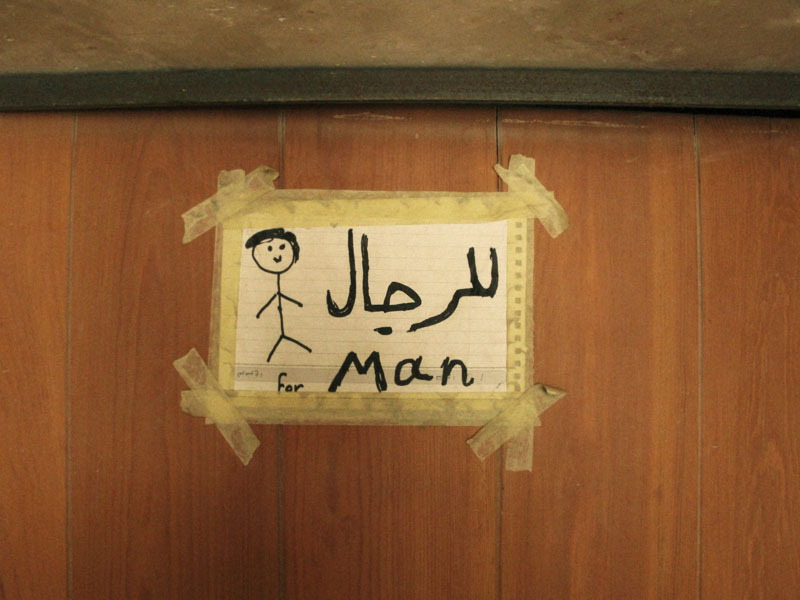 In no particular order, these are a few snapshots of my last time in Syria. Really stunning pictures. I felt the sadness for that little boy. Loved the bathroom illustration pic. Great job. love it! Should have gone when I was over that way… who knows if it will ever be the same? Great Pictures! I hope those people succeed. I just heard on the new that the army is deliberately targeting children. Army is not killing anybody here.. stop watching bad liar media please, we are all fine in Syria and we love our army. That’s right. Move along folks, ignore the dead bodies. Nothing to see her. We’re all fine! It’s scary what one evil man or woman can do to an entire society. I’ve never been to Syria, but I’ve been to Israel. People say that Israel mistreats those within its borders, but it’s people like Assad and his armies we should be railing against in the UN. Yes it is sad what SAD can do to small coutries. You dont even think of it dont you? You believe to american liars in the great newspapers arent you? Great photos. 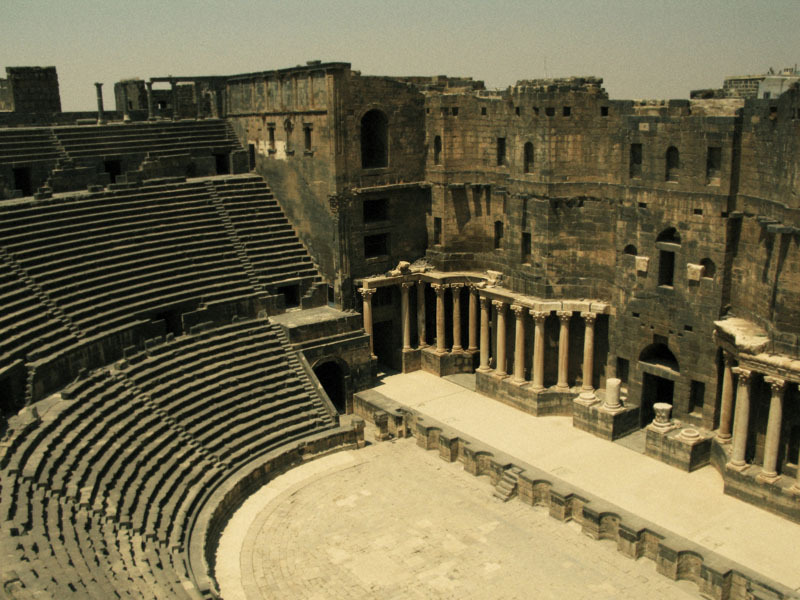 Lots of history in Syria. 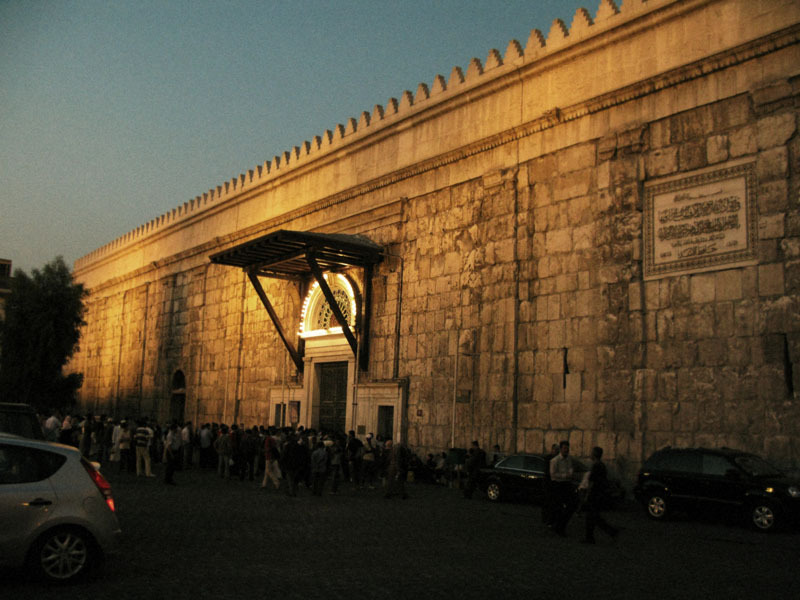 I have heard that Damascus is one of the oldest cities in the world. It is very interesting what is happening in Syria, the civil unrest, etc. Diana of Israel. I think you forgot to pray for your other neighbors….the Palestinians. Yes, Luke Ford, I do pray for the Palestinians! I hope that Abu Mazen & Hamas can form a coalition government. That would be wonderful! I long for peace both for Israel and Palestine and hope and pray that we can have two states living side by side where Christians, Jews, Muslims and Druze live in peace. So yes, I thank you for your reply and let’s work together for a peaceful solution! By the way, have you heard from anyone inside Syria lately? It’s good you see this aspect of supporting Palestine as well. Yes, I have spoken to a few friends in Syria recently, just the other day in fact, and they tell me it is a media machine in support of the opposition funded by surrounding countries… an attempt to remove the secular government and replace with a hard line Islamist-based government which does not give its people the same rights to practice their own religions freely. Hi Luke, Thanks for your reply. Do you think what is happening in Syria is the same as what happened to Egypt? 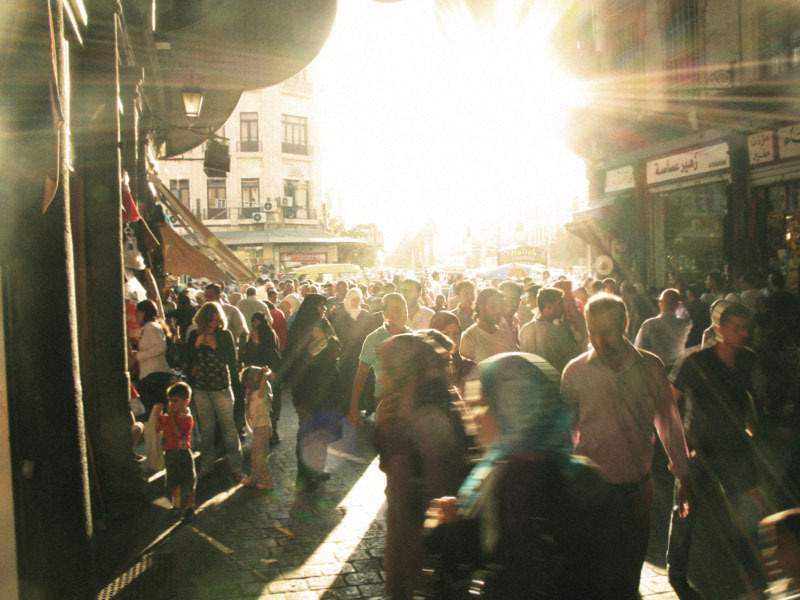 What do your friends say about the Arab Spring? 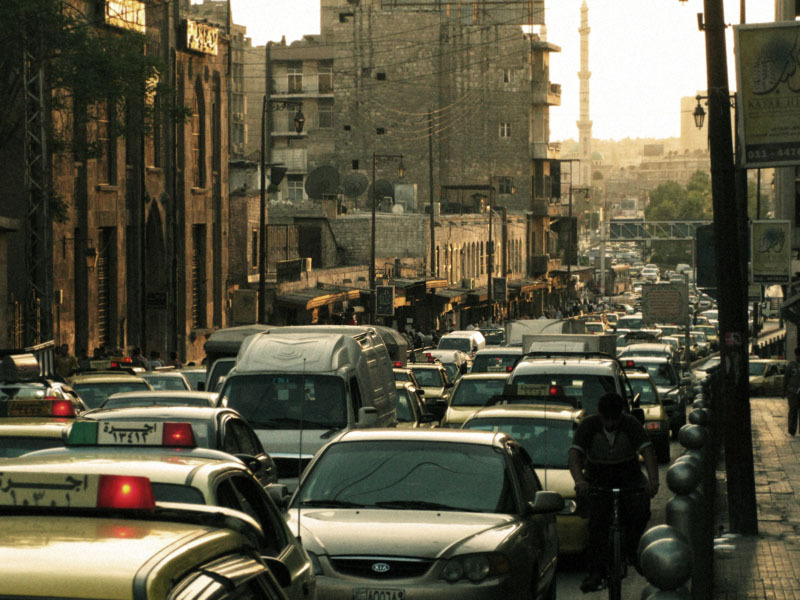 I hope that non-Muslims will be safe in Syria – there is a problem for Christians and others now in Egypt. Wow. These are amazing. My heart bleeds for Syria now. wonderful shots; the pictures of the kids are just so spontaneous, while the ones of the food are so curious! Thanks for your post at this time of great strife and tragedy in Syria. I wish safety and peace for all Syrians. WoW Your Blog is very interesting ! i like it ! These are such beautiful pictures and like you I can’t believe what’s going on there today. I have a really close friend from Syria and she is able to stay here in the US but her family is still in Homs. She’s always glued to the news and always trying to call her family there. It’s truly heartbreaking and all I can do is pray that her family is alright. I’ve never been to Syria. From just the photos, it looks like it was a brilliant country. It looks like the dictatorship was the only bad thing about it. Shame what’s happened since then, and it might never be the same for years. Look what happened in Somalia. And Lebanon. Syria could end up like that if something isn’t done about it. 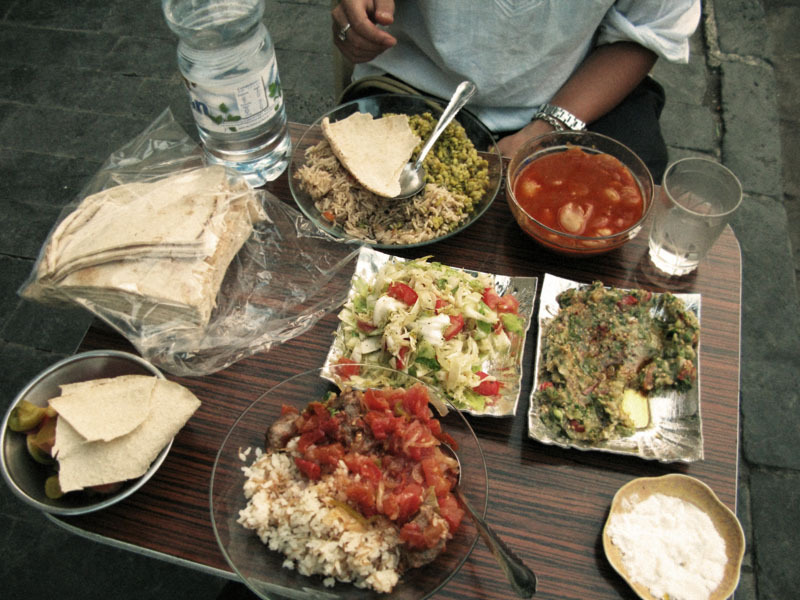 Food looks yummi. Miss cheese manaish and my sukh house in Nazareth. 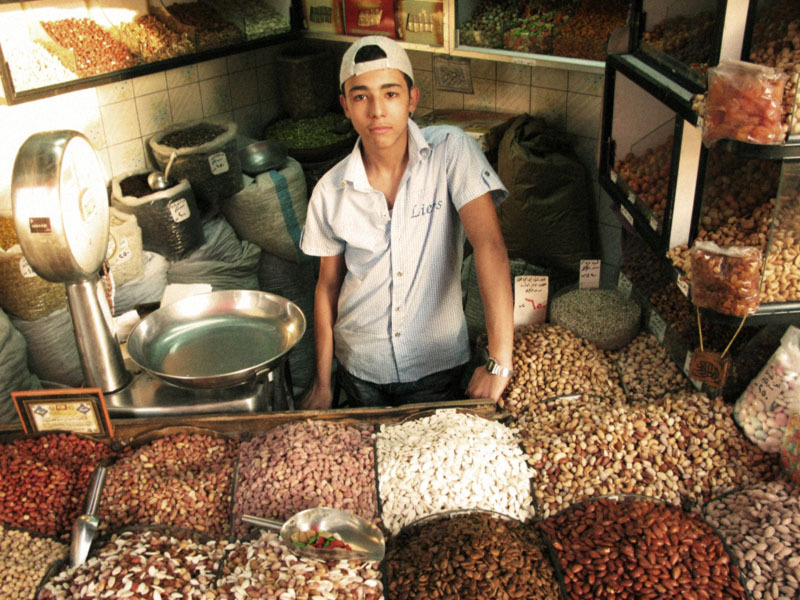 astonishing post, thank you for all these great photos that speak of a different face of Syria. Wow! Lovely pics. I was sitting in that coffee shop round the back of the Umayyad Mosque in Damascus in April last year just as the troubles were starting. 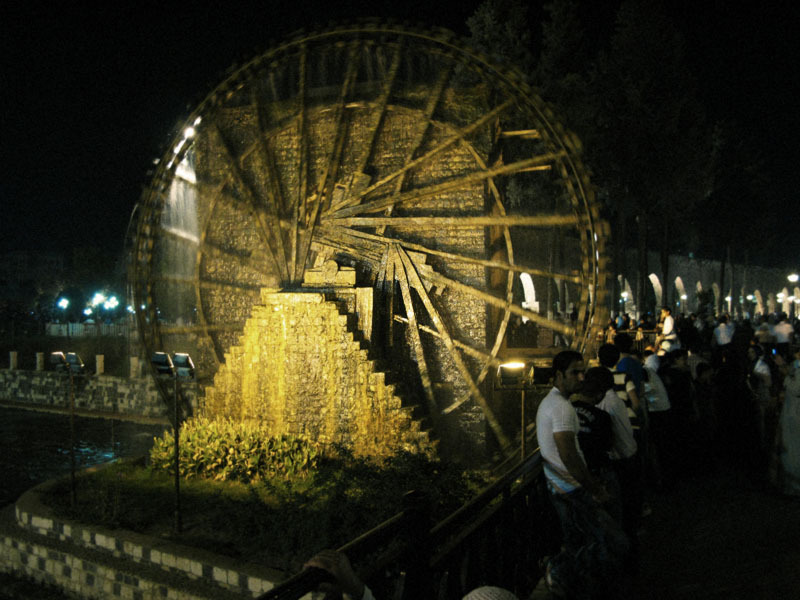 I went from there up to Aleppo to see Qal’at Samaan and on the way back south encountered a large demonstration in Hama (where those water wheels are). Locals told me that government snipers were positioned on rooftops. I wonder how many of those friendly people I spoke to that day have lost their lives? The Middle East gets a terrible press in the West and yet the people are more hospitable than most Westerners I have met. Sad times we live in. Amazing pictures. 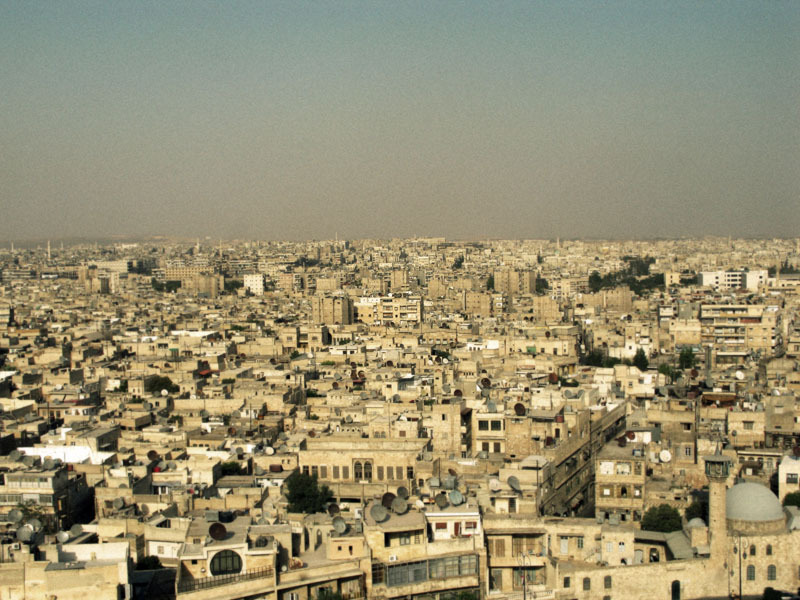 Although we’ve lived and traveled extensively in the Middle East – I’ve never been to Syria. Thanks for these photos that make it live and breathe. 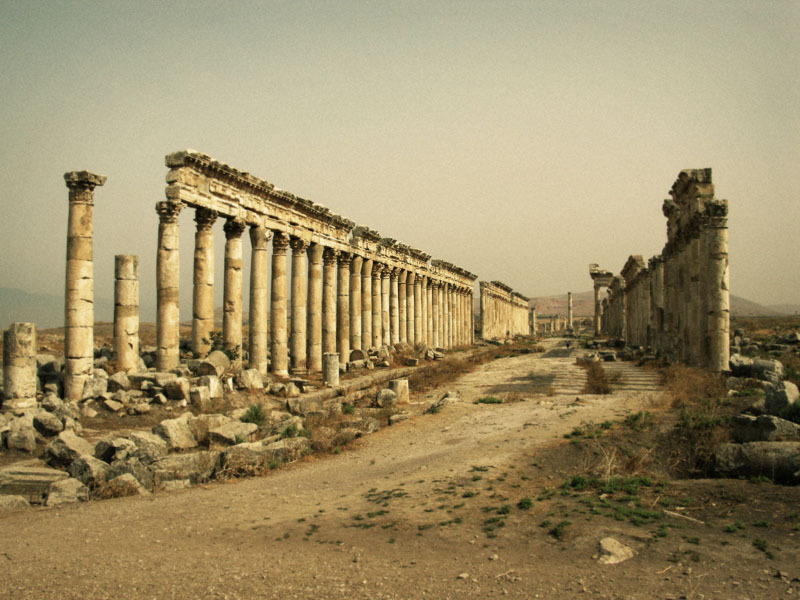 Syria is so old. In a good way, it’s sad to see things like this happen. Beautiful pictures! 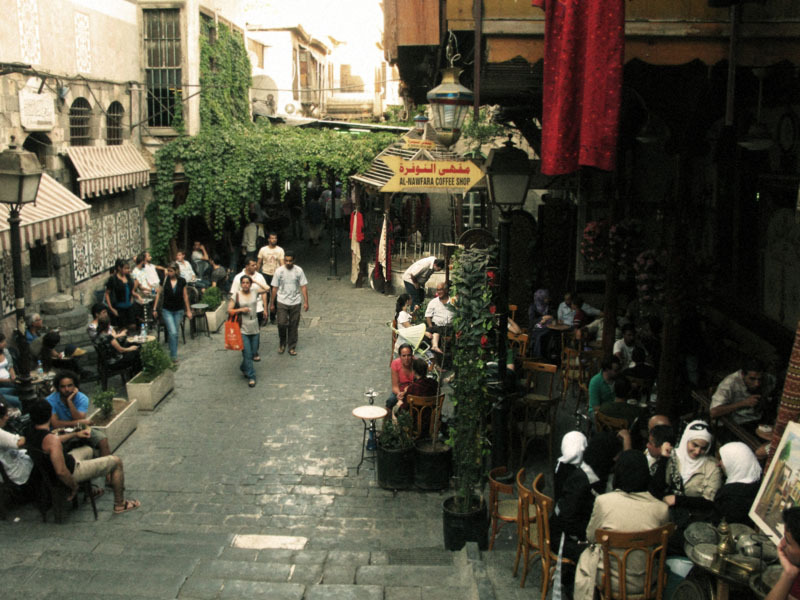 I never been to Syria though, but the culture and the historical buildings/places are so captivating! It feels like I have been there in some time, even though I have never left my country. Really sad what is happening there these days. may those who have lost their lives rest in peace! 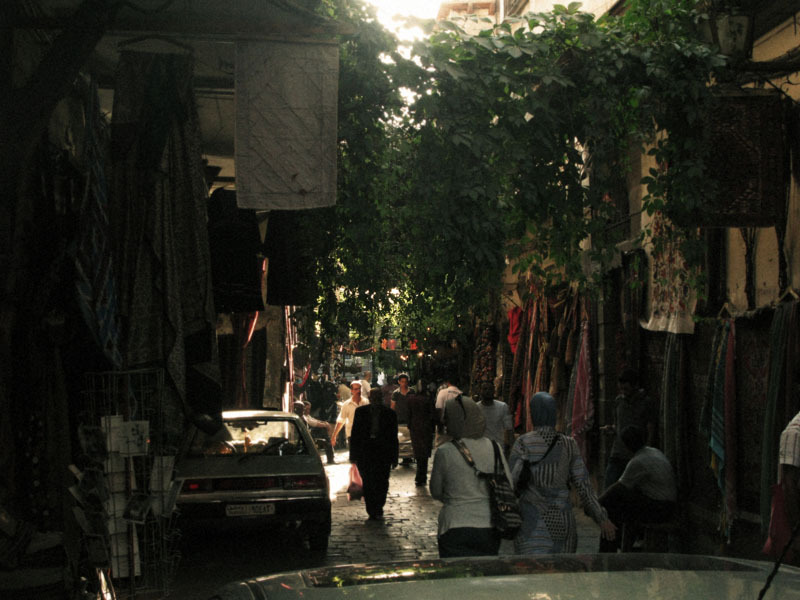 Beautiful pictures, thank you for posting this and reminding me of the Syria I used to know. amazing photos of a place many of us will never see. Be glad you are not there now. What these people are going through is not a game, I’m sure it’s not exciting for many of these people, many who may be dead now sadly. But the photos of the ancient ruins are so similar to the things I saw in israel: the market, the ruins, the hummus on the table, thanks for these photos. Amazing pictures and I am sure an amazing experience! 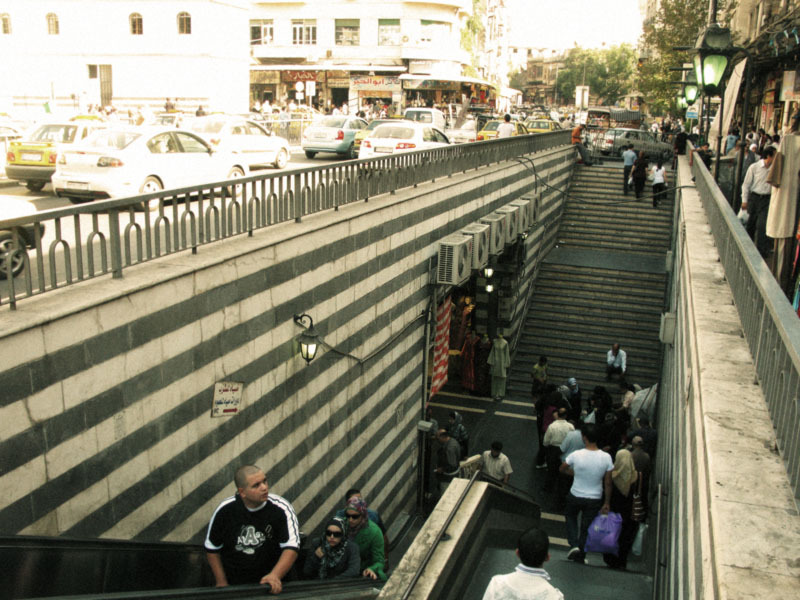 Syria is a very nice city, shame for polictic regime there. Stunning photos, bittersweet now of course. The closest I’ve gotten to Syria is the border with Jordan. It was too dangerous for us to cross over. In a way, I think seeing photos like this has more of an emotional impact than seeing the rubble and bodies. We’ve become desensitised to it. 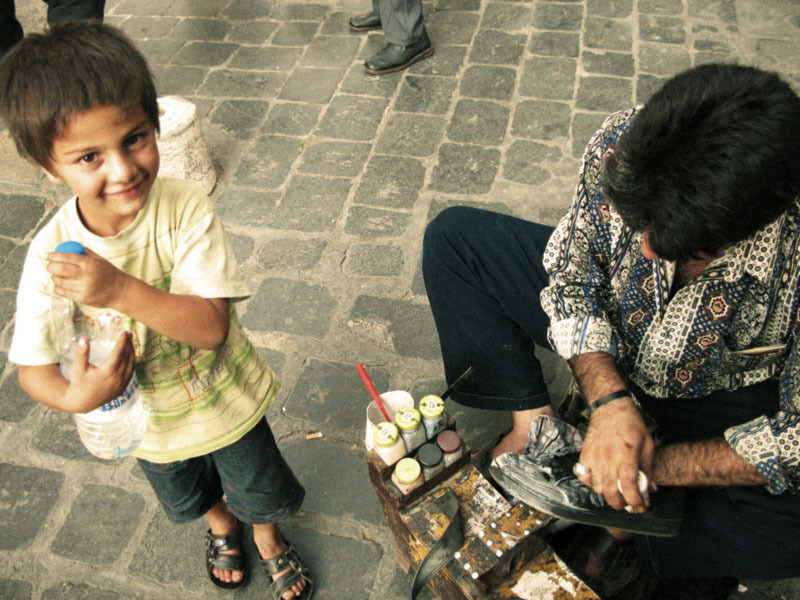 This shows the life and joy of Syria. Each of your photographs…well they leave me without words, and with everything that has happened in Syria it makes the beauty of what used to be that much more potent. So many people will develop the opinion that this country is nothing but broken and has never seen beauty; these photos show otherwise. Thank you for sharing! It was certainly peaceful looking. Why in the world did they have to upset the peace? I lived in Syria when I was a small child. I still crave hummus a few times a week and use spice rubs that remind me of the chicken we ate there…. Now I’m back in America, married to a member of the Air Force, and remembering how beautiful things used to be there. I remember especially the little boys who used to come from the neighborhood to play football with the little white girl. They were always so kind to me, and actually let me kick the ball every once and a while. I wonder where they are today and what they’re doing. Thanks for sharing these photos! Brought back beautiful memories! 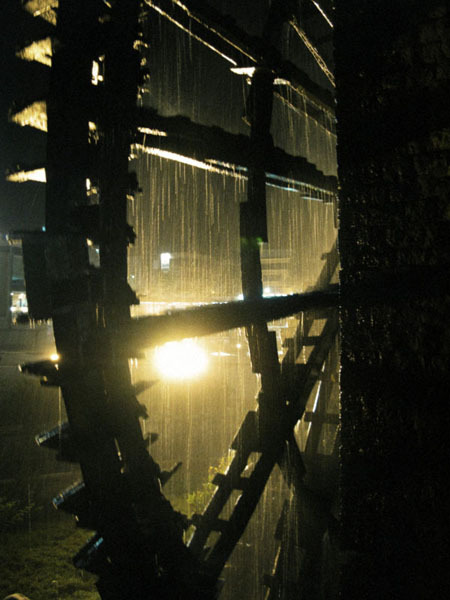 Some of these pics are sad. beautiful pictures. It’s hard to imagine that this is the same place we see all over the news today. Thank you for sharing those. I think it allows us to stop and realize that these same places we see destroyed do indeed hold beauty in them. wonderful photos. And also just a little eerie. Thanks for sharing. Thanks for sharing. It makes one realize how much can change in such a short time. Wow, this is gorgeous, and i love how you described the simple pleasures you get out of being in a reality like that; sitting on plastic chairs eating shwarma, not knowing where you’ll be next. A thrilling sensation from being still. 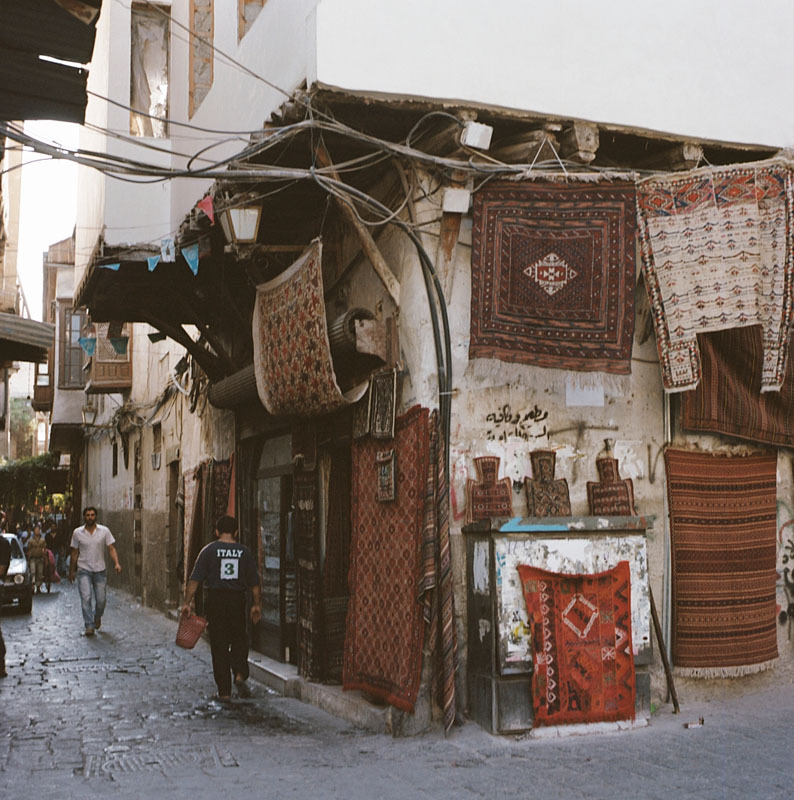 Love the photos, this is the first time i may have really desired to go see a place like Syria. It’s simply beautiful, and so raw. You see the past in the streets, in a historic way, and it’s touching. It’s frightening how much some of your pix look like Turkey, where I’ve lived for the past year. I hope and pray those poor people can return to normalcy SOON. 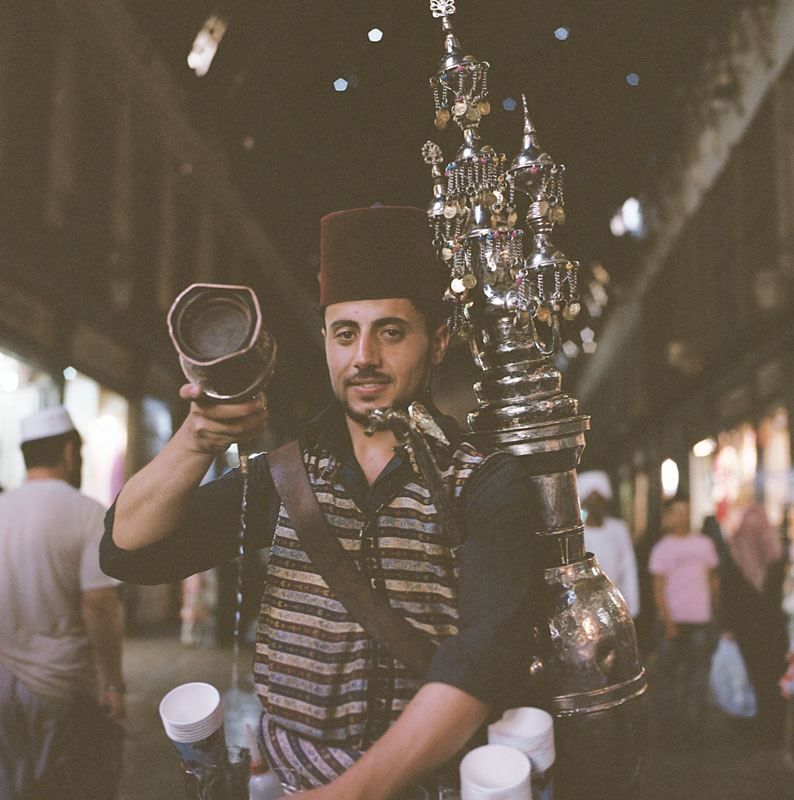 One of the best photo essays I’ve ever had the rare chance to see of Syria and the people of Syria. Thank you for sharing and taking us on this journey. Peace! It must be horrible to know what’s happening in and to Syria when you have a relation to it. However, your pictures are great! 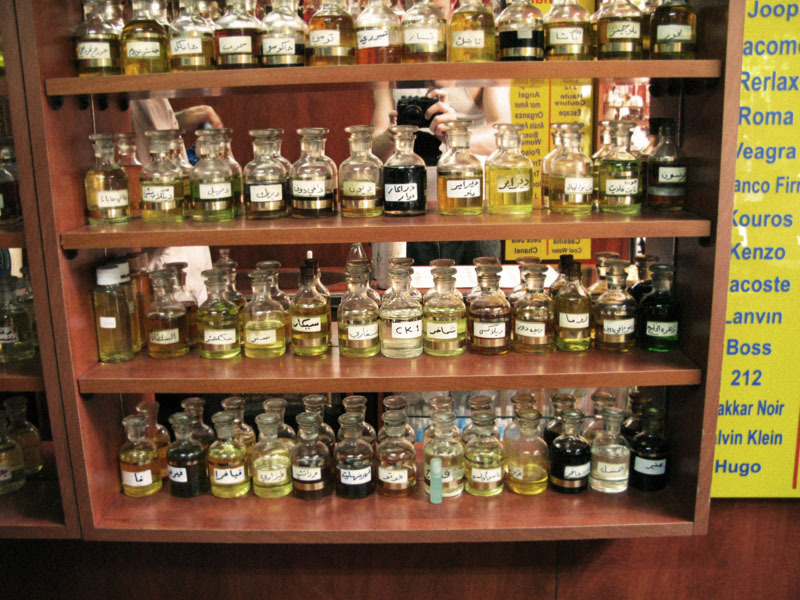 You just brought back so many memories for me – Ummayad Mosque, streets of Damascus, the cafe where the storyteller tells his stories, rounds of bread hanging from fences, Aleppo Citadel, Crac de Chevaliers… Shukran jezeelan. Syria is so special and you’ve captured this so well. Wish all the best for Syria, wish that country could be back as nice as before. I once talked to a guy who was getting an education in Syria, but had to leave due to the conflict there. He said that not only was it beautiful, but he dreams of being able to go back to Syria in the future. Very sad that the country is being ruined. I hope things get better! Wonderful pictures!! You have captured Syria in all its splendidness. Loved it! Felt like I was being taken on a virtual tour of the city. what amazing photos! And how sad what is happening over there at the moment. Thanks for the photos that remind us of the people and the community that existed and is suffering. from very ancient to the modern.. Thank you for sharing this! 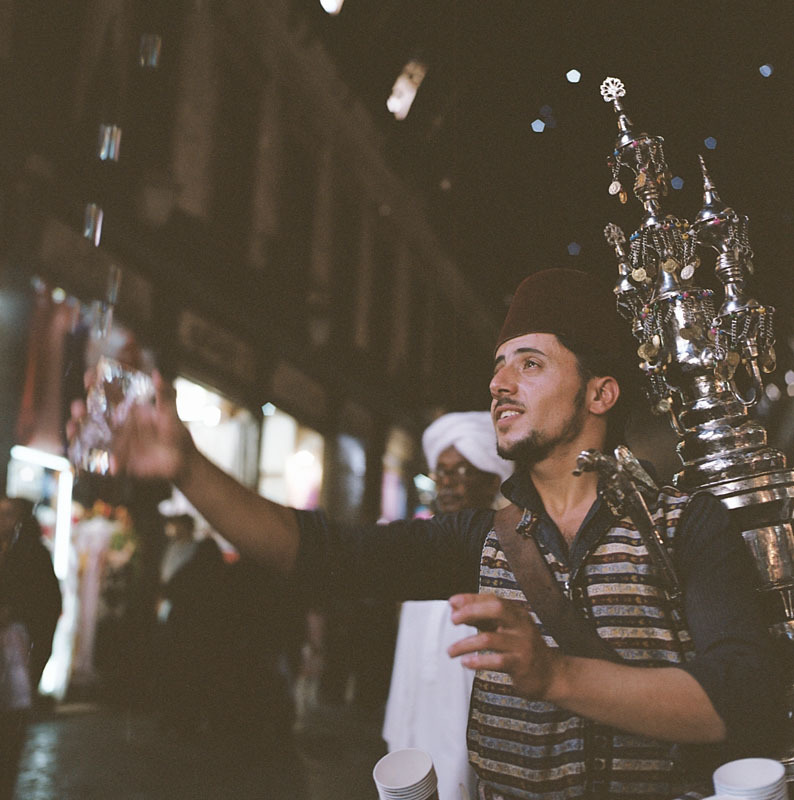 Gorgeous photography and it’s refreshing to see Syria beyond the conflict. Porque é preciso fazer memória dos dias normais. Porque é perigosa a rapidez com que nos habituamos às imagens de violência, desordem e caos. It’s a shame that they’re destroying such a beautiful country. And when I say ‘they’ I mean, all starting from Assad, the US and to the rest of the countries. Great post and excellent photos! Thank you for sharing. It is sad and heart braking whats happening in Syria now. Wonderful pictures! I have a similar feeling in regards to Egypt because I was in Cairo for the summer before their revolution broke out. All part of me could think about was the friends I had made there and wanting to be there with them, no matter the dangerous situation. Brilliant pictures! Each and everyone of them are like a piece of memory! Well deserved for freshly pressed! Its good to get a look into this country before the vultures turn it into something else. It has many similarities with Turkey. Great photos. Really great blog post. The photos are really good. I think the timing of this blog post is perfect. At a time when all we see of Syria is the destruction and atrocities which are being committed I really like the fact that you have provided another view to Syria, of its beauty and its people. Great stuff! 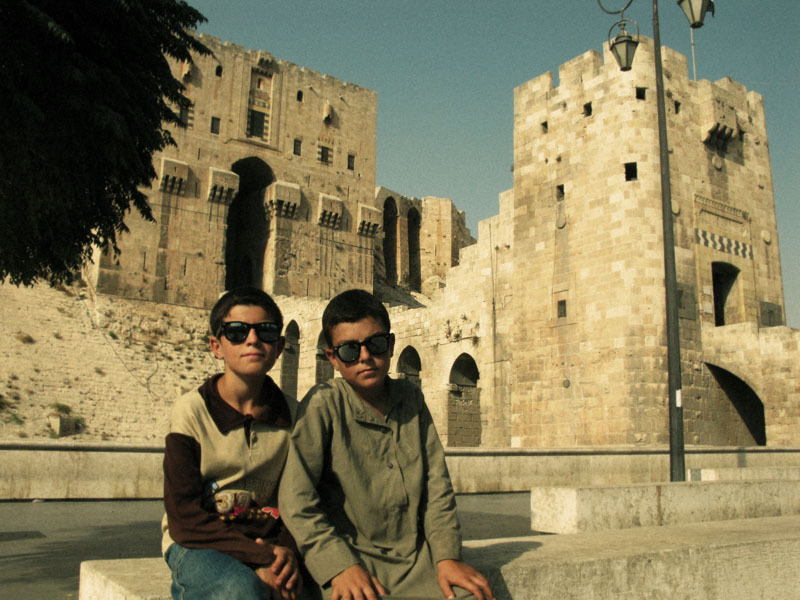 I’m originally Syrian and looking at these pictures makes me miss it even more.. Looks like you were able to visit most of the great sites there, awesome pictures and great post. Thanks for sharing! 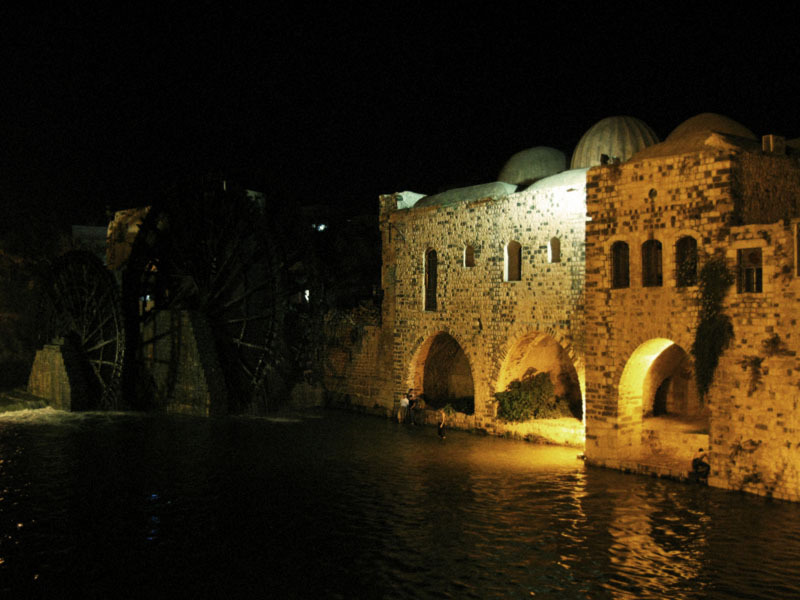 What beautiful images of Syria, the people, the culture, their land & architecture..so timeless..thanks for sharing! Love these love love love them. Thank you for sharing. Amazing. I’m from Syria but I do now live in Brazil. Those pictures were really touching. 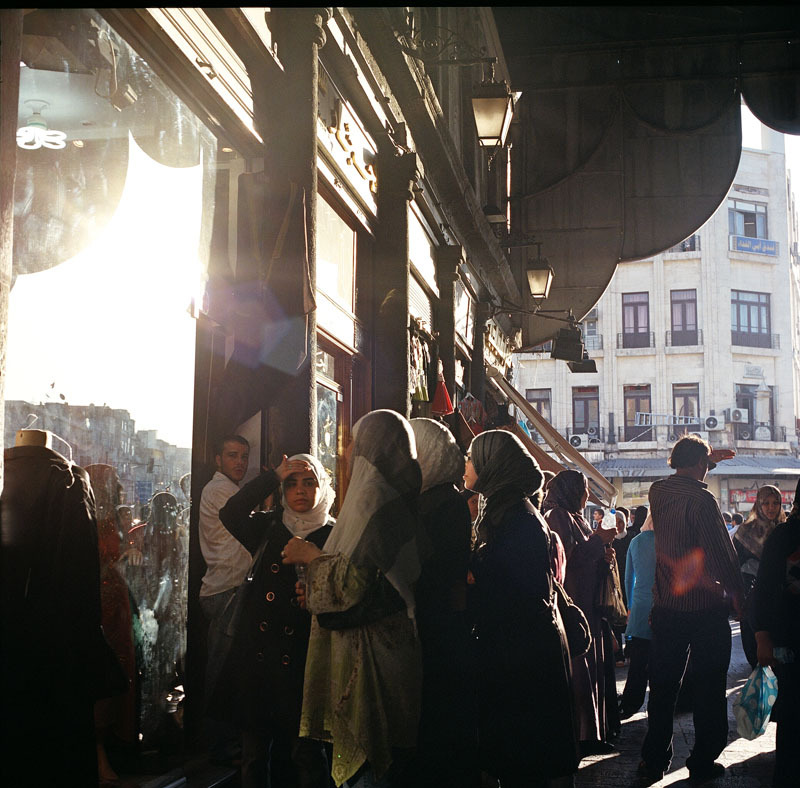 beautiful photos… remind me of my time in lebanon. thanks so much for sharing! Thank you for sharing…Good “eyes”!!! So much beauty and yet history has taught us that such beauty or even entire civilizations have become relics of the past for the sake the selfishness of a few individuals. Beautiful pictures…. I hope the people of Syria would find peace soon. Thank’s for sharing these photos. Nice pics and way of expression. 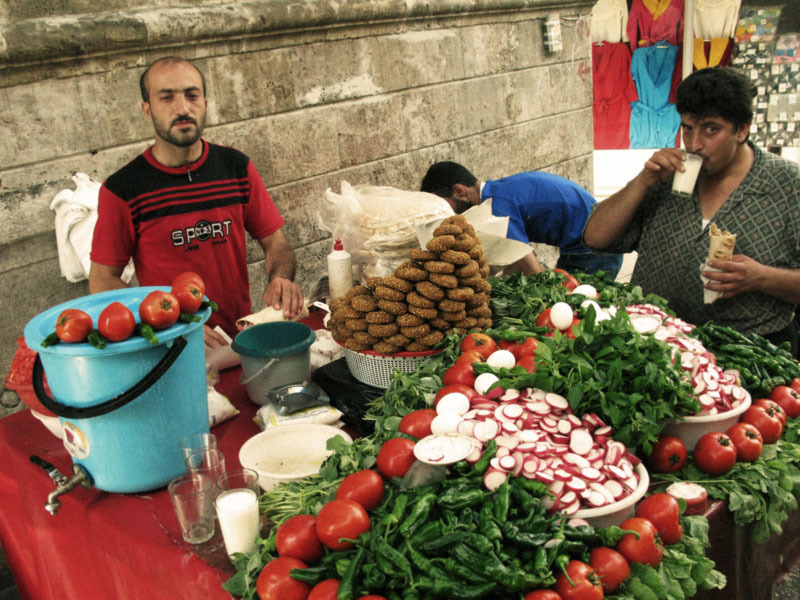 Your photos really capture so much of the Syria I remember from my on visit some years ago, the amazing Apamea and Krak des Chevalier, the great street food, the wonderful people, the bustle of the streets and the tranquility in unexpected places. Shokran. 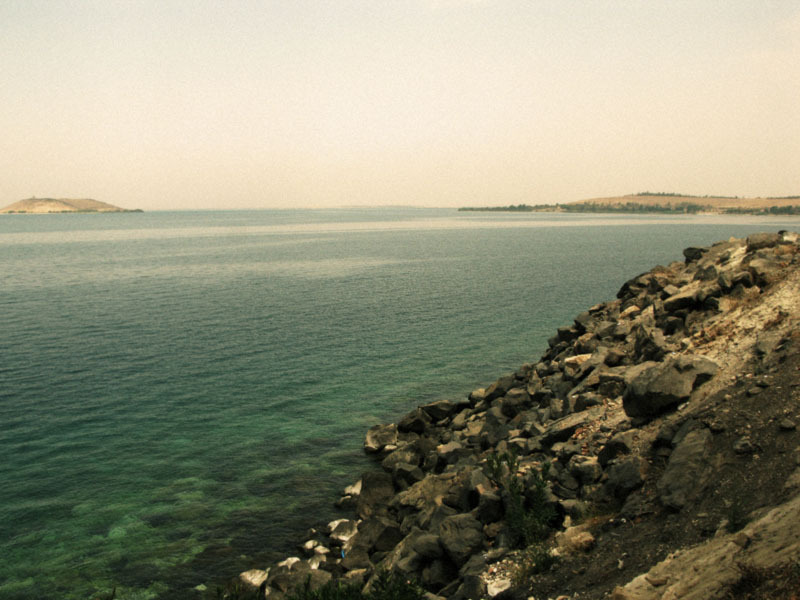 This is the first time I’ve ever seen pictures of Syria–thank you for sharing these fantastic views. I am delighted at the Arab Spring, including the events in Syria–the people rising up against tyranny. Yet I am also ashamed–for I don’t have to suffer as they do. It’s easy for me to cheer-on the Syrian People from the comfort and safety of my living room in the United States. Reblogged this on الرجل البخاخ – Albakhakh. they say its cliche but your pictures speaks a thousand words. no less no more. amazing! It is a great country, I don’t know why politicians are ruining it. These pictures make me ache for a place I’ve never been. Thank you for sharing. 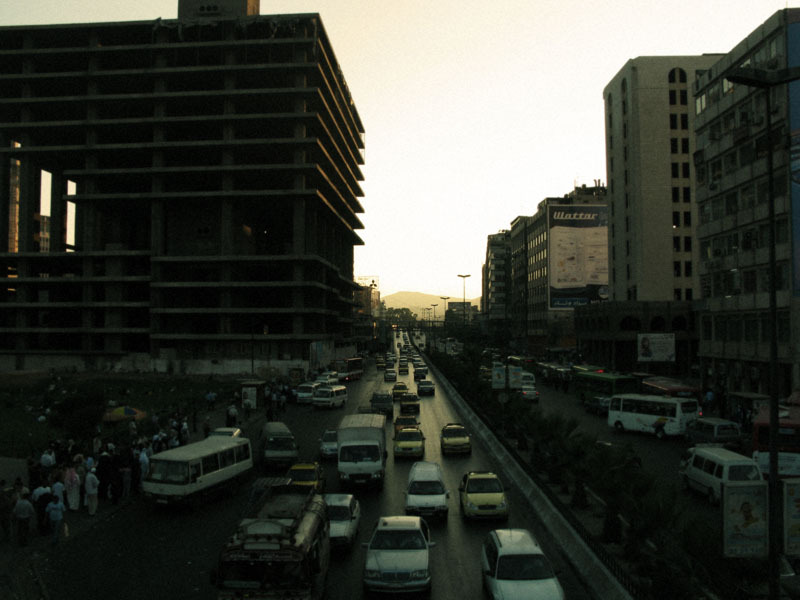 I was in Beirut a few weeks ago, only a couple of hours from Syria, and I could feel the heaviness of the situation. I attended Friday prayers at the mosque in downtown Beirut and the imam made the most moving, heartfelt, haunting prayer for the Syrian people. It left everyone in tears and it helped me allow some of the pain into my heart. Thank you again for taking us to Syria through your photos. Your Syria pictures are beautiful, I hope there will be peace there very soon. Your photos of the young men 2811, 2796, 2807, 2868 tells me that the period you were visiting young people were thinking seriously about the future. I appreciated your inclusion of the ancient architecture. Thanks. great pictures, specially the innocent look and pain in the eyes of the boy and prematured contours of his face… it overwhelming…thanks for sharing…. 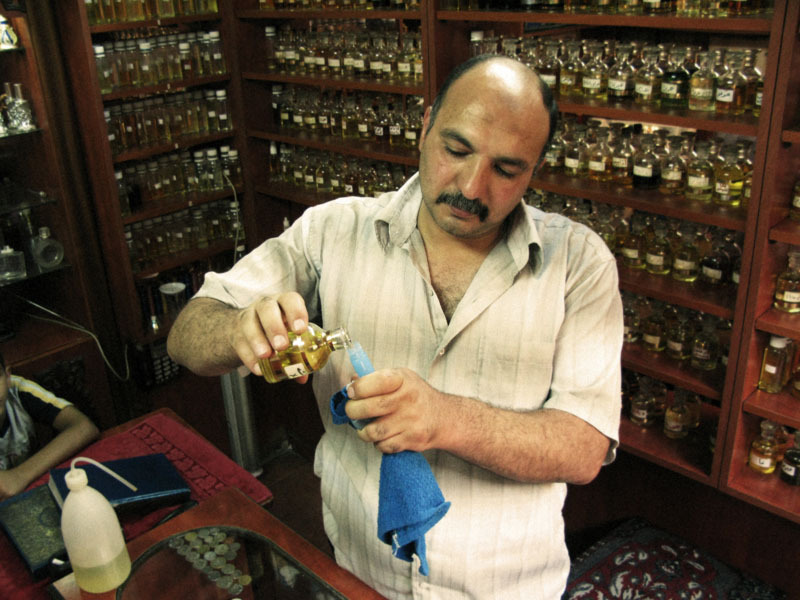 Good luck people of Syria…. Incredible photos. They really tell a story. Great work! Although born in Australia, my heritage is Syrian, and every couple of years I go back with my family to visit all my other family and friends. Since the war began in Syria, I’ve been in hopes that it quickly goes away so I can go back and enjoy the beautiful atmosphere there… the markets, the restaurants, the houses… everything about it, it’s such a beautiful wondrous place to be, and I’m in pain that I can’t go visit – it’s been since 2010 that I’ve gone back, and I’m due for a trip this year, but the outlook says it’s impossible…. Great pictures! Well done on FP! Thanks for the wonderful walk-through of the city of Homs. 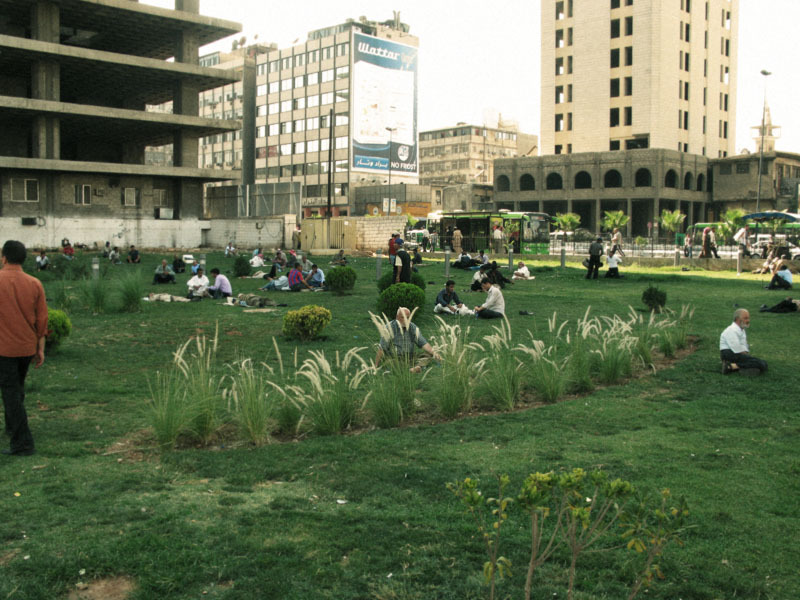 Thanks to politics too; Homs can never be home again. I am assyrian, my family is from Syria, seeing your photos were a great reminder of our culture….keep them coming. 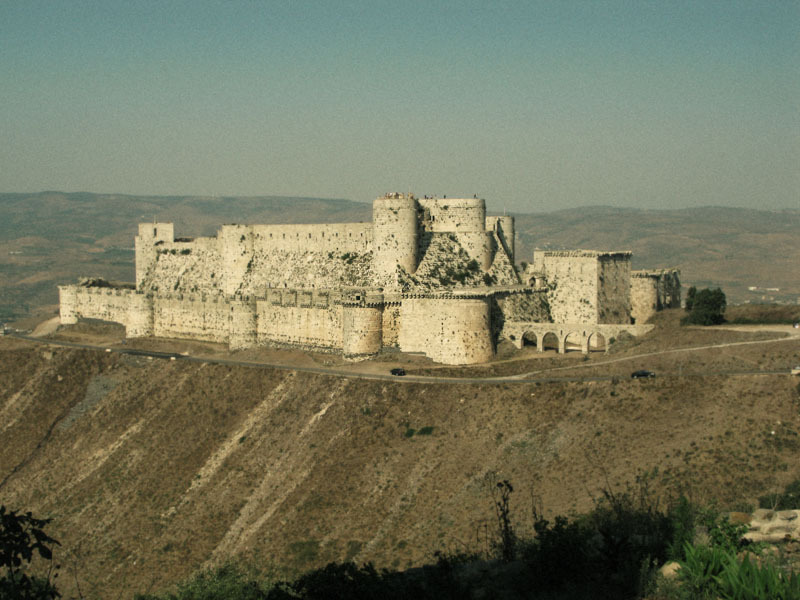 God bless the people of Syria, insh’allah they will be able to build a great future on the foundation of spectacular heritage, without the interference of imperial powers who only want to exploit them. This is mindblowing! Absolutely incredible post! 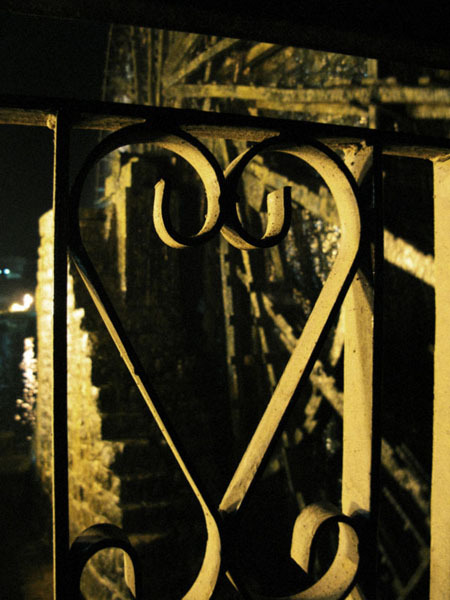 The street scenes, the bazaars, the ruins, and all the little details add up nicely. You’ve captured a mood here—a sort of warm, living, breathing Syria that we don’t hear about nowadays. Remarkable photographs.Thank you for sharing! Great pictures.Great people too.God bless Syria! Beautiful words, thanks for sharing. Your images of a functioning, cultural and “normal” Syria seem to have a greater impact on me than images of the devastated country. Maybe, in part, because society has become somewhat immune to such images as a result of recent wars in Afghanistan and Iraq, but also because you’ve shown Syria to be such a beautiful place. Thanks for sharing! Lovely pictures. thank you for sharing them with us! The initial picture of the little boy looking up at the lens breaks my heart…so much pain, uncertainty and fear all in one expression. 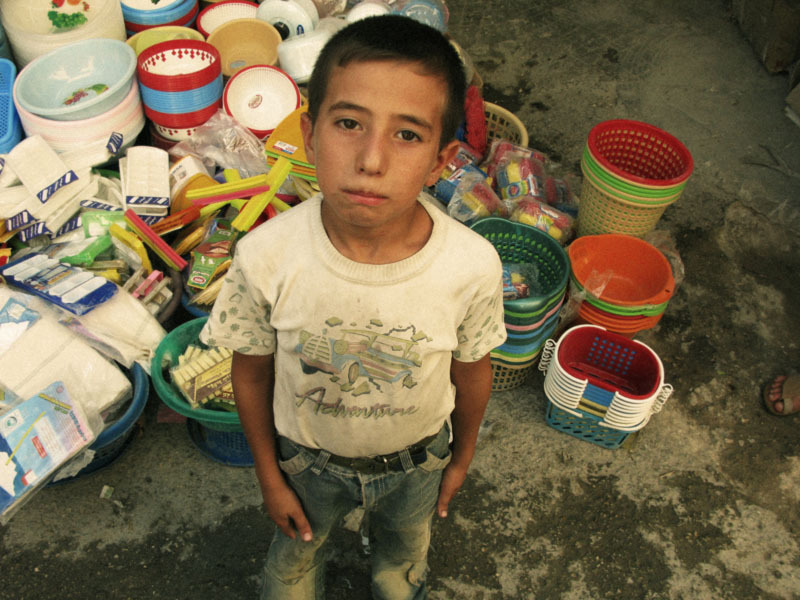 I wanted so much to hold him and take those things away…I pray for the peace of Syria and mercy to its people. Thank you so much for sharing this.. 1 love to all suffering in Syria these days ❤ blessings.. 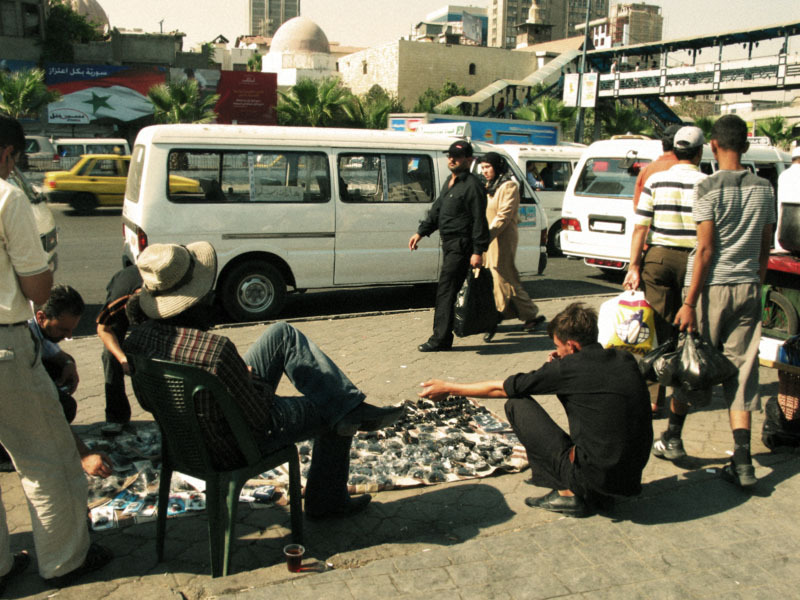 These are the type of pictures I always wanted to take while living in Egypt but never got to. Every single one of these pictures are amazing, from the random street shots to that ancient building standing in the middle of nowhere to the man laying pita bread on the railing. Simply superb. Maybe that proves how wonderful the post is! 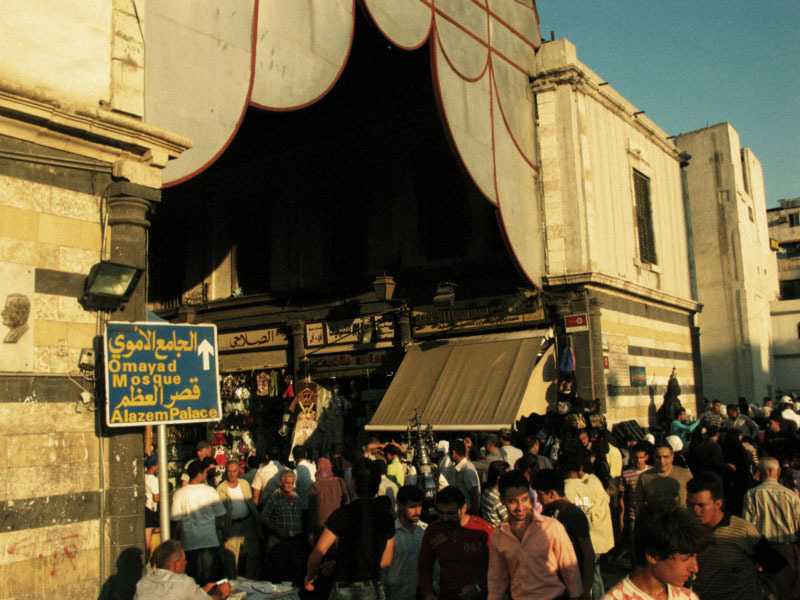 Stunning pictures of Syria and how much one could love a country. I can totally relate. Thank you for this wonderful post!!! My family is Syrian and I spent my childhood summers growing up in that beautiful country. Hearing of all of the violence happening there now is devastating to me to the point that I can never listen to the news anymore in fear of hearing something else about Syria. 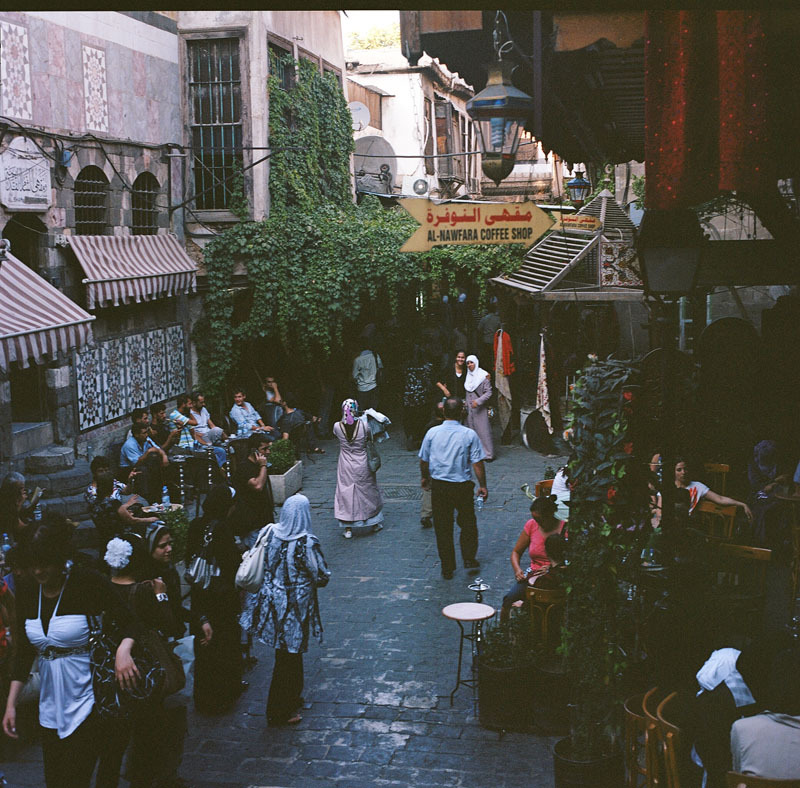 Recently, I have been extremely “homesick” for Syria (the last time I was there was Christmastime 2010). Your photographs almost made me cry from longing to be back. 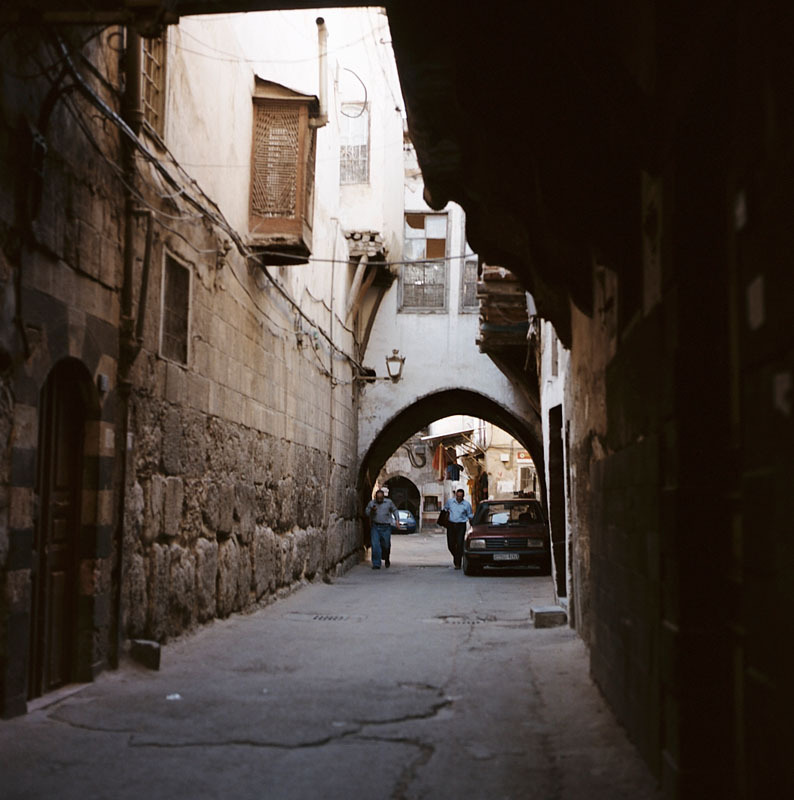 Having been to almost every location that you photographed, I can attest to the beauty and unusual charm that is Syria! So much emotion behind your pictures. Just beautiful. I was Blown Away , absolutely Awesome! Hi Matthew. Great pics. I live in Azerbaijan, which is not terribly far from Syria. Azerbaijan is also a Muslim country (although it is more secular than religious). 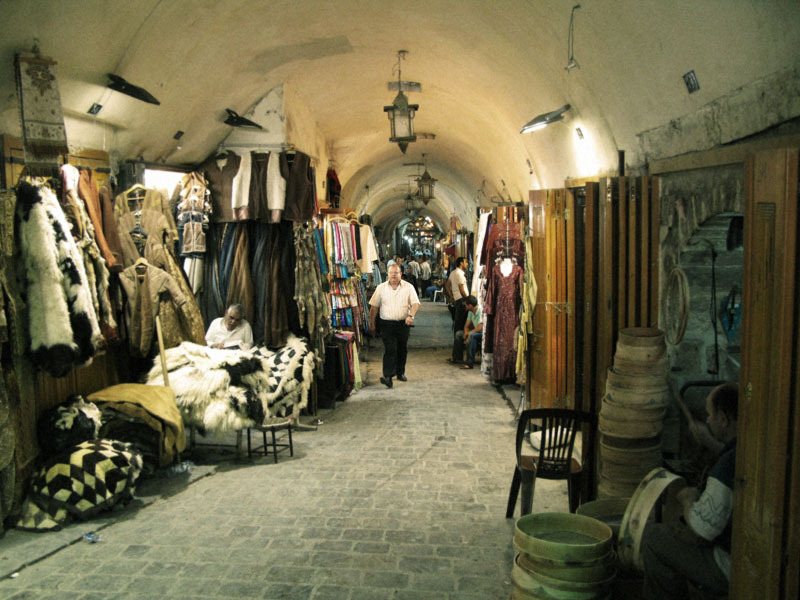 However so, outside of Baku, which is the capital of AZ, women are often sequestered to their homes. You hardly see them sitting in restaurants eating a meal or simply enjoying a cup of tea. I was happy to see women, who are obviously religious, out and about. I noticed this when I was traveling through Turkey last year as well. Women seem to have much more freedom to wander about outside the home. I hope to see that one day for women in AZ. I also really love the pictures of the city. Thanks for sharing these. It’s a bit over 3 years since we were last in Syria, albeit we only stopped off on day trips on both occasions from a mini-cruise out of Limassol, Cyprus and via Beirut. 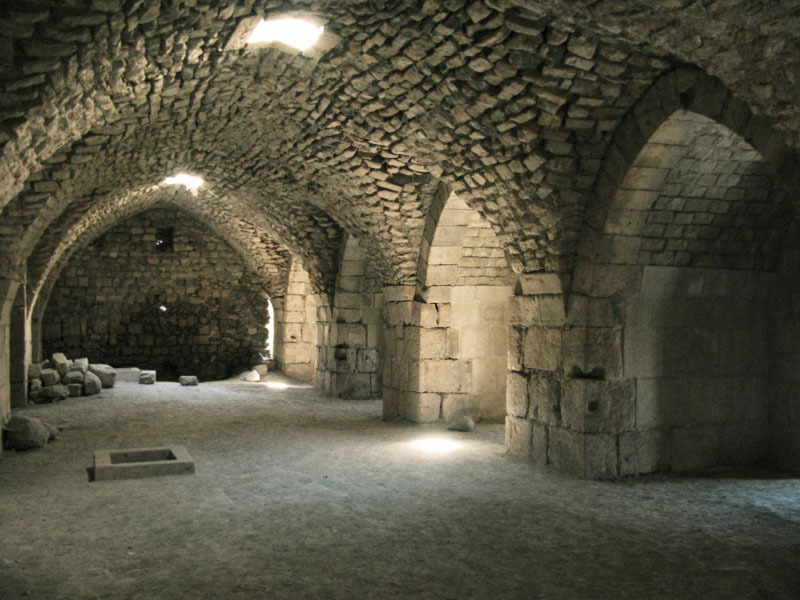 The first time we stayed around Latakia port and the Duty Free areas as we missed out on getting on the excursion so next time, we booked in advance and remember that long coach trip from the port to St George’s monastery and Crac des Chevaliers. Talk about rich and poor living side by side – reminded me very much of our time travelling from New Delhi to Jaipur. 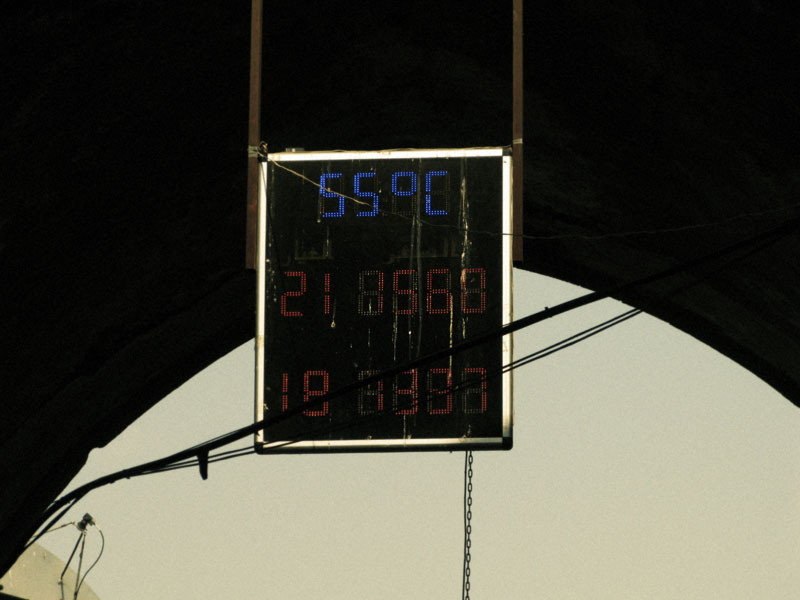 It was a fantastic experience and still hard to believe that we were only a short distance outside of Homs. It’s like seeing a completely different world. I saw a special on Syria in Nat Geo once. It made me so curious about the place. It’s so beautiful. I wish the country and its people will be safe soon. These are really moving! Thanks for sharing them! I’ve also been following it too, and seem some absolutely disturbing images. While those images are important for the world to see, what your pics have done is allowed me to juxtapose them, and comprehend life before the blood, rubble and misery. It’s so hard to imagine that those people captured in your photos, going about their daily business, have had their world, or their country, turned so upside down. Thank you for sharing, now I know it is a beautiful country. Or was…. It’s hard to believe how much the country has changed in less than two years. These photos are really something. 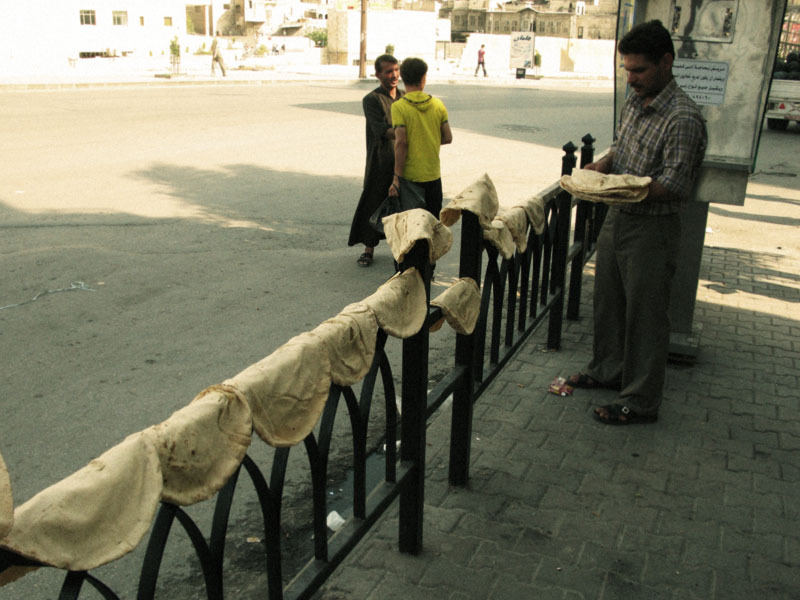 Thanks for posting these wonderful pictures, showing us another side of Syria. Masha’Allah may Allah restore Syria back to its former glory and remove the oppressive tyrant! beautiful shots. such a tragedy what is going on there. thank you for sharing these. Really good and documentary pictures. Keep up the good job! nice shots Saif.. thanks for sharing.